The Federal Energy Regulatory Commission met Thursday and ruled it will only license hydroelectric portions of the project, not the entire, 140-mile pipeline. Pipeline proponents have been waiting all year for a decision, and they're happy they can take proceed with the licensing, which has taken a decade so far and more than $30 million. "The federal government had already said this is all ready for environmental analysis," said Ron Thompson, general manager of the Washington County Water Conservancy District. "This just clarifies who does what, and that's a good place to be for us." Thompson added that now those exhaustive environmental reviews can finally proceed. "It doesn't set the project timeline back at all," he said, dismissing assertions by opponents that jurisdictional questions will stymie progress license. In fact, it allows us to move forward." 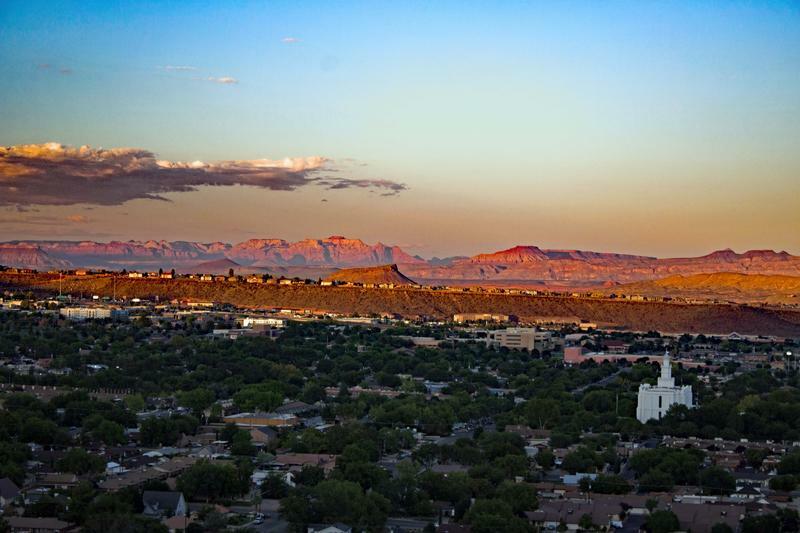 Utah eventually plans to draw enough water for 99,000 homes in southwestern Utah. 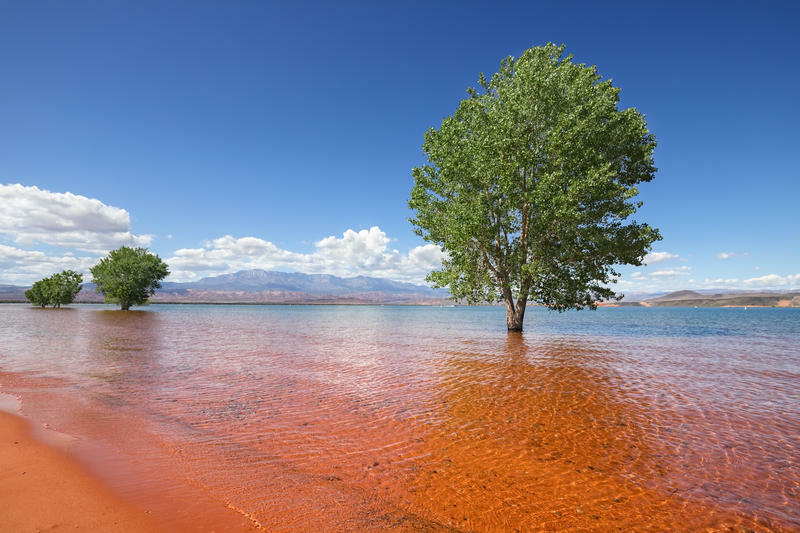 But it's a time when Colorado River water is declining, and six remaining Colorado River Compact states are concerned about additional withdrawals. Meanwhile, pipeline opponents insisted Thursday the federal ruling is a setback that will delay the pipeline by years and raise its cost. 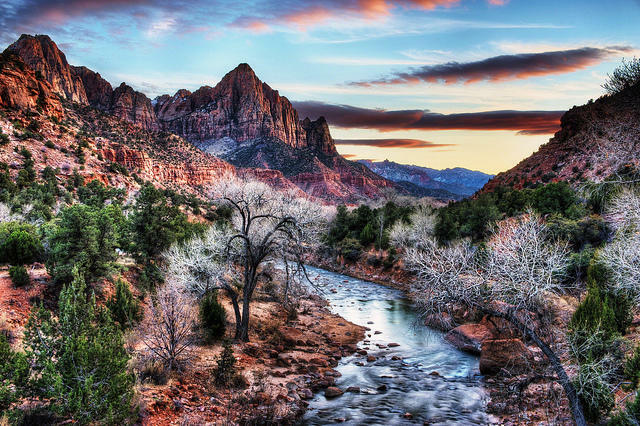 "The federal government has given Utah a gift by slowing this project down," said Zach Frankel, director of the Utah Rivers Council.